We work with manufacturing plants in the greater Portland area and Southwest Washington to help prevent and treat pest infestations. We will tailor our entire approach to you and your plant; from initial monitoring–including pest specific device set-up–to ongoing inspections post treatment, we provide a custom and efficient solution to your pest problem. The Bug Man uses environmentally-friendly methods and integrated pest management, making it easier to prevent and minimize an interruption in your operations. 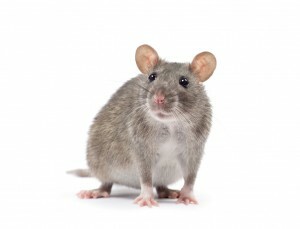 For manufacturing plants, it is essential that a pest control program is in place to minimize business interruption. Whether that’s monthly or weekly, prevention is ideal to address possible pest infestations before it becomes a major pest problem. We can work with you to address your plants specific needs to create a program that is the right fit. Integrated pest management is our standard, which means we won’t just treat your infestation, we’ll take the extra steps necessary to help prevent future issues. 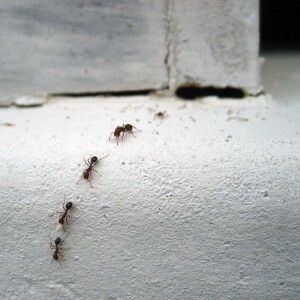 We will analyze potential access issues in your building’s construction that allows pests to get into your plant. We’ll call attention to sanitation concerns, and root out potential pest harborage sites in your exterior landscaping. The products we use are non-repellant, low odor, and child and pet safe. Our certified technicians have the experience and expertise to handle your pest management needs. We’ve served the Portland and Southwest Washington area for the last 30 years with prompt, professional service. Our team is licensed, bonded and insured, and can provide free estimates over the phone or at an on-site evaluation. If your manufacturing plant has a pest infestation, call The Bug Man at +1 (503) 284-6269 or schedule an appointment.